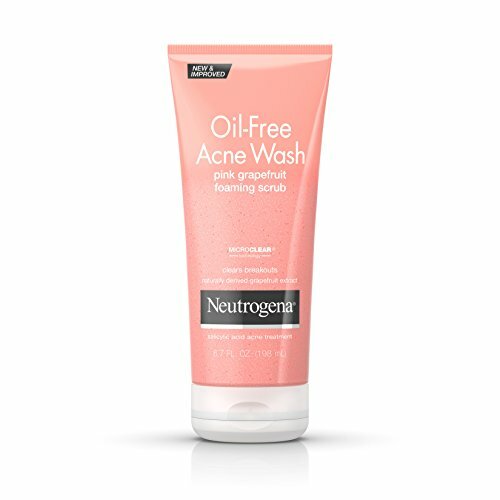 Help treat breakouts while gently exfoliating your skin with Neutrogena Oil-Free Acne Wash Pink Grapefruit Foaming Scrub. 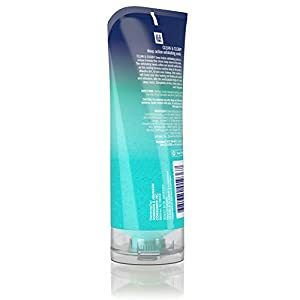 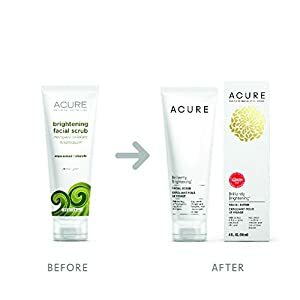 Designed for acne-prone skin, this foaming scrub clears blemishes, even blackheads, and helps prevent new breakouts from forming. 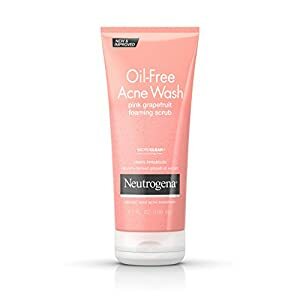 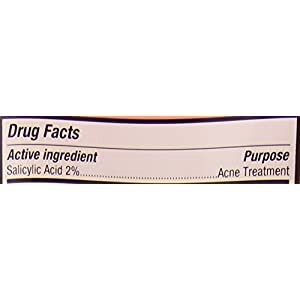 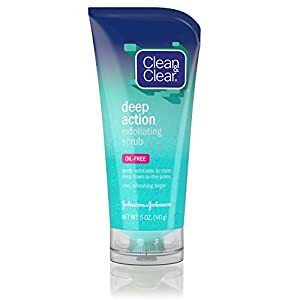 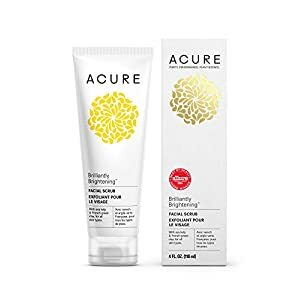 With Micro-Clear technology and clinically proven acne medicine, this formula works to cut through pore-clogging oil, allowing medicine to penetrate to the source of breakouts, unclogging congested pores and removing dirt and impurities. 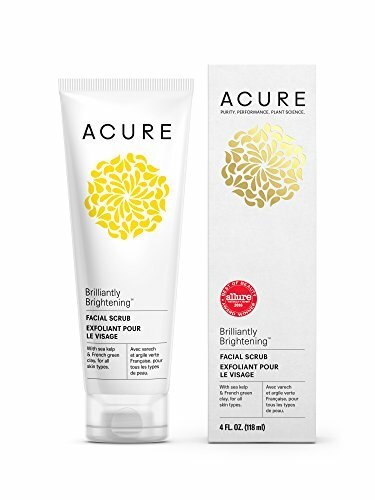 Gentle exfoliators help smooth away roughness, revealing clearer, healthier-looking skin without over-drying. This scrub is formulated with naturally derived grapefruit extract and Vitamin C.